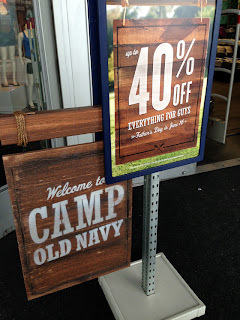 Fashion Herald: 34th Street Weekend Picks: Father's Day and More! 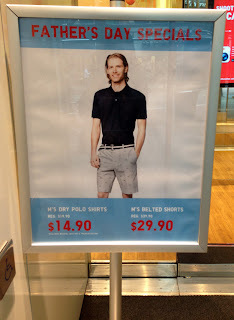 Last minute Father's Day shopping? Hit up some sales on 34th Street. 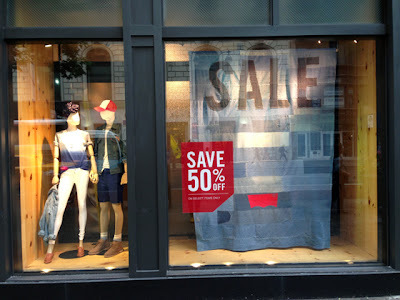 Uniqlo has specials for Dad, Levi's has 50% off select items, Old Navy has up to 40% off everything for guys, and Geox has up to 50% off select items. 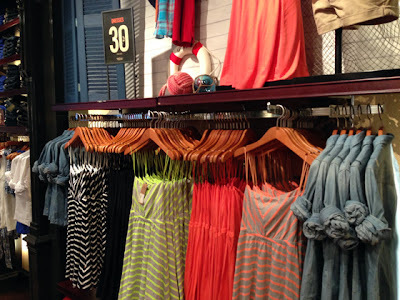 30% off shorts, 30% off dresses, and buy one get one 50% off tanks. 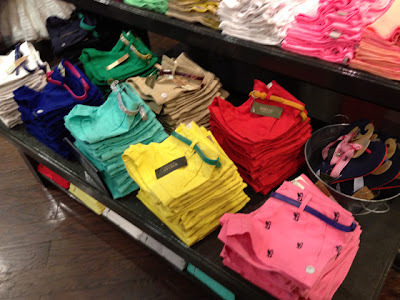 I adore WHO.A.U and really wish I could fit into their tiny, tiny shorts. I think.